The Office of the FAIS Ombud recently published a media release to share its commitment to resolving complaints in a “…procedurally fair, informal, economical and expeditious manner, with reference to what is equitable in all circumstances” as its mandate states. According to the FAIS Ombud they always explore every available avenue to resolve a complaint between the parties on an informal basis without the need to formally resolve the matter by way of a determination. 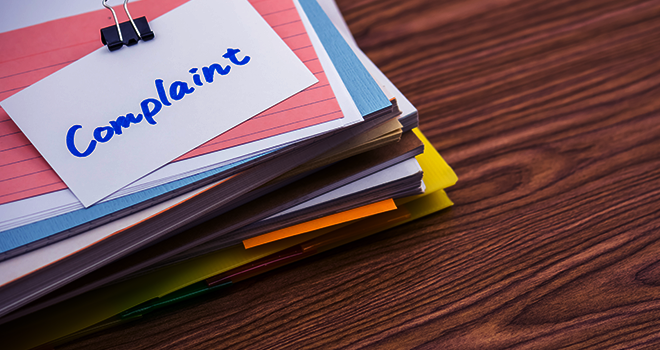 The complainant applied for a short-term insurance policy on the recommendation of the respondent during 1997. During 2013, the complainant had constructed an outdoor pizza oven, which unfortunately led to a fire breaking out on 13 December 2014, which destroyed the family’s home. The claim was rejected after the assessor discovered that the pizza oven had not been built according to standard building practices. Change of Risk – The complainant needed to have informed the insurer within 30 days about any change in circumstances that could affect the risk of loss damage etc. as well as any extensions or alterations to the building structure. Construction Type – Loss or damage is not covered if insured property does not comply with National Building Regulations or legislation applicable at the time. One of the issues that the FAIS Ombud pointed out to the respondent was that had annual renewals taken place, then the addition of the pizza oven would have been brought to the brokers’ attention. The complainant would have been in a position to make an informed decision, as to the need to have the building work adequately certified, and may even have prevented the loss from even occurring all together. The FAIS Ombud then made a decision to present the complainant with an offer of R800 000, which represented the Ombud’s jurisdictional limit. Since this matter, the Ombud has however made submissions for the increase in the jurisdictional limit, which has remained unchanged since the inception of the FAIS Act during 2002. Click here to download the FAIS Ombud media release. We would appreciate informed comment to this case, as it raises serious questions about the extent of the adviser’s responsibility and accountability for actions of his clients.